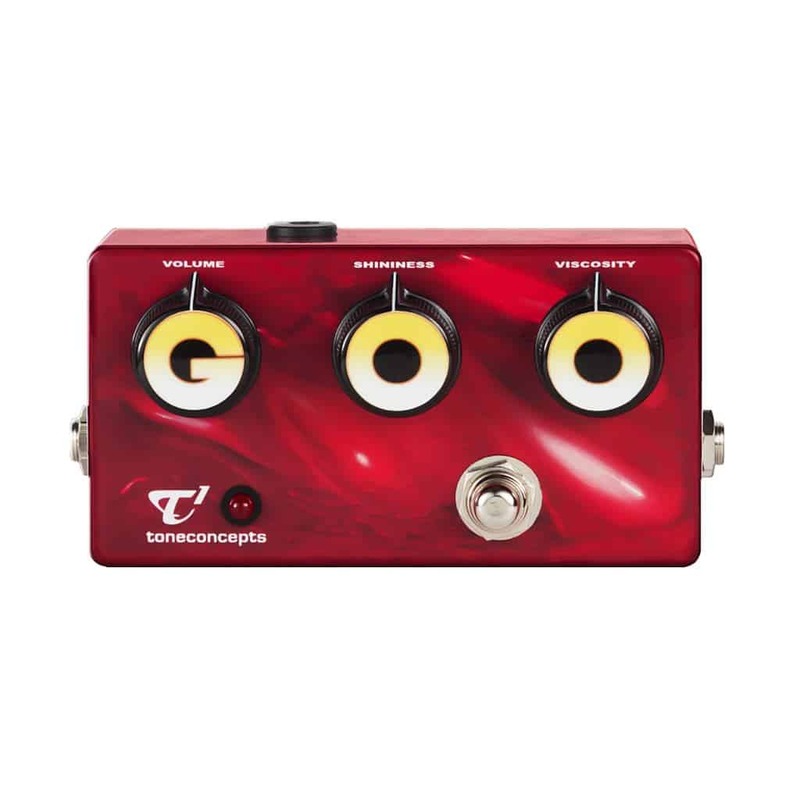 GOO has it all! 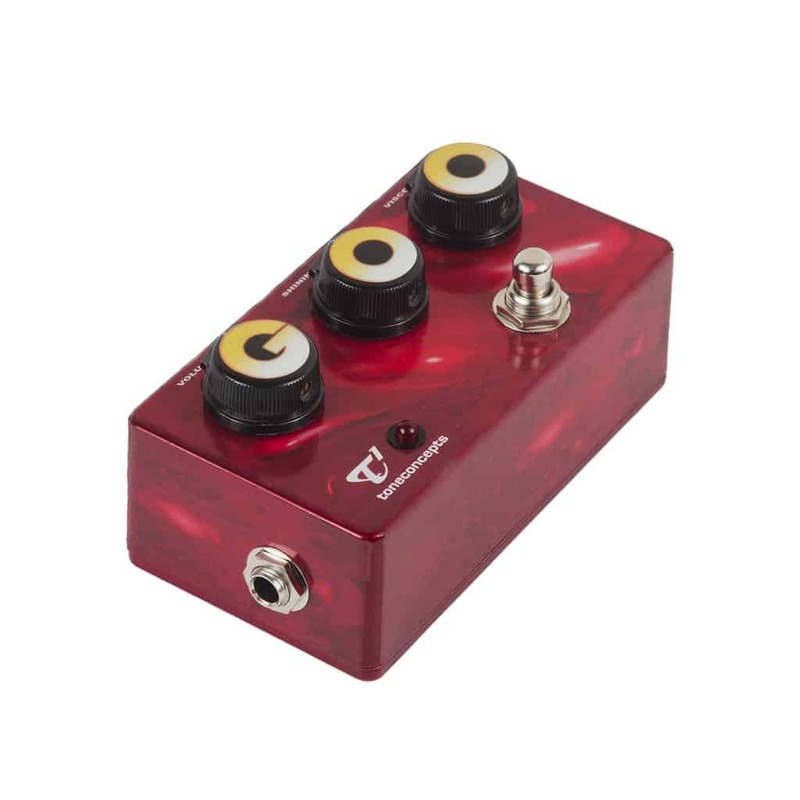 Thick, focused, creamy, GOO Oozes Tone, has plenty of volume and plenty of gain with loads of singing sustain, a superb tube amp like feel, great dynamics and touch sensitivity. GLOW IN THE DARK KNOBS! SIMPLE GIG FRIENDLY DESIGN! 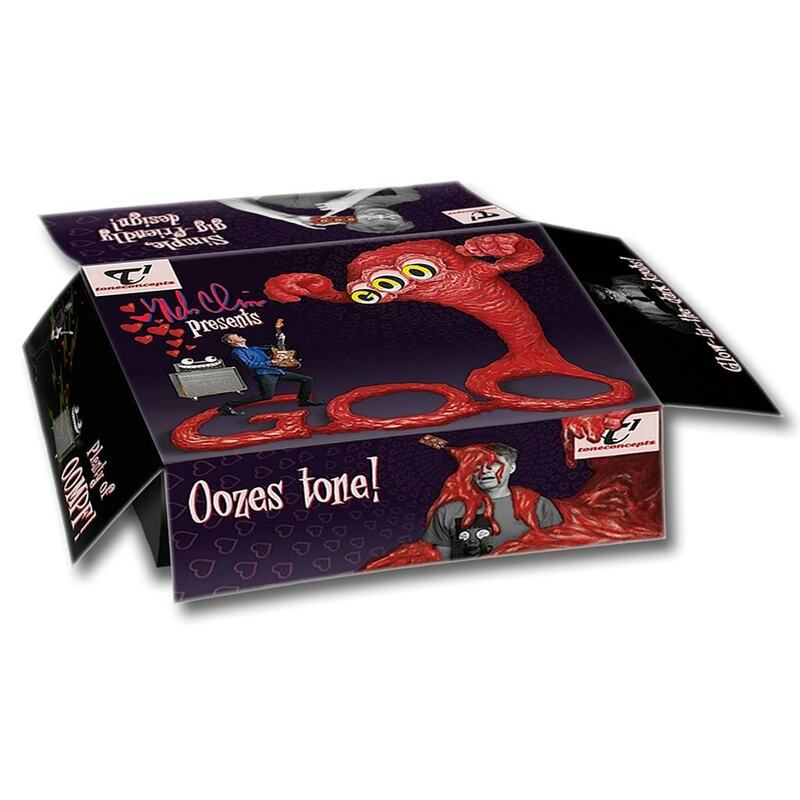 OOZES TONE! 250 PIECES ONLY: Limited Edition 2016. Deliveries start December 2016. 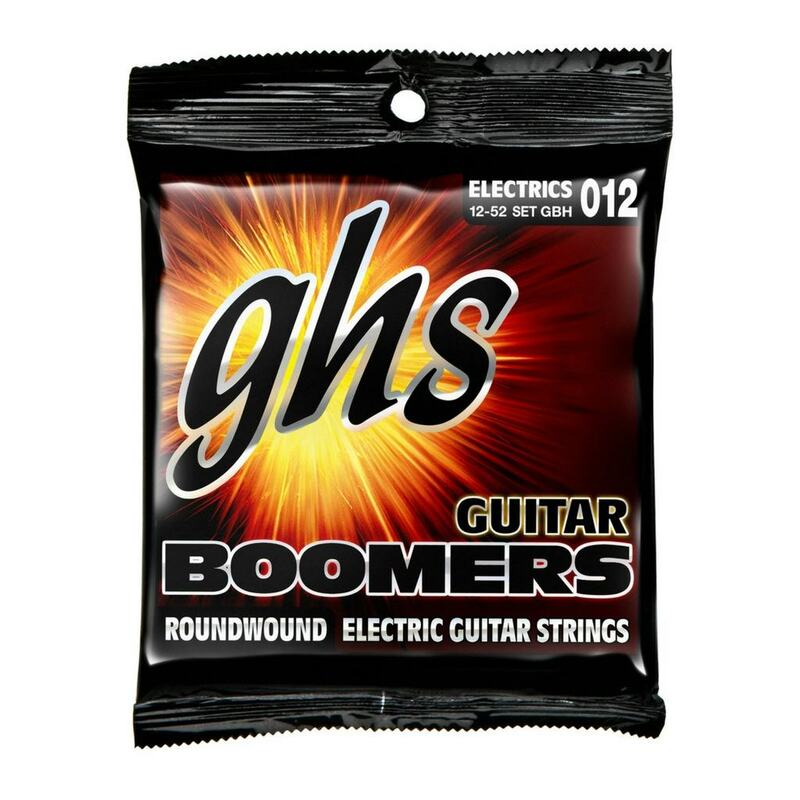 PRE-ORDER: Includes GOO Sticker Pack, Signed GOO Certificate and Custom GOO Packaging and GHS BOOMERS® Strings either “Nels Cline’s Choice” of BOOMERS® 12s or alternatively your choice of BOOMERS® 10s. 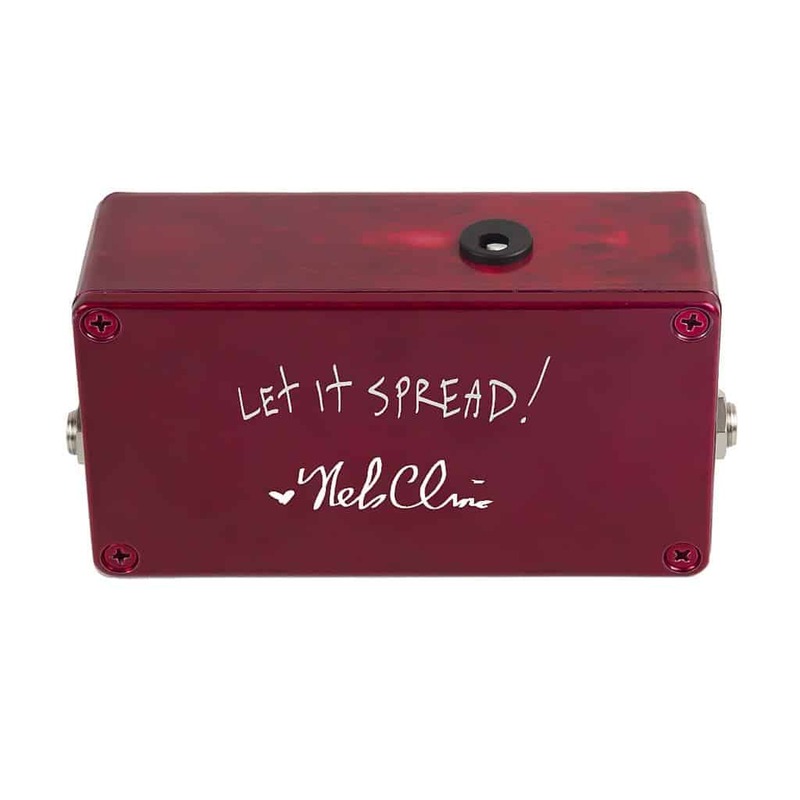 Nels’ first signature pedal is a distortion that combines the best characteristics of his favorites along with a simple gig-friendly design that’s versatile enough to go directly from the studio to the stage. 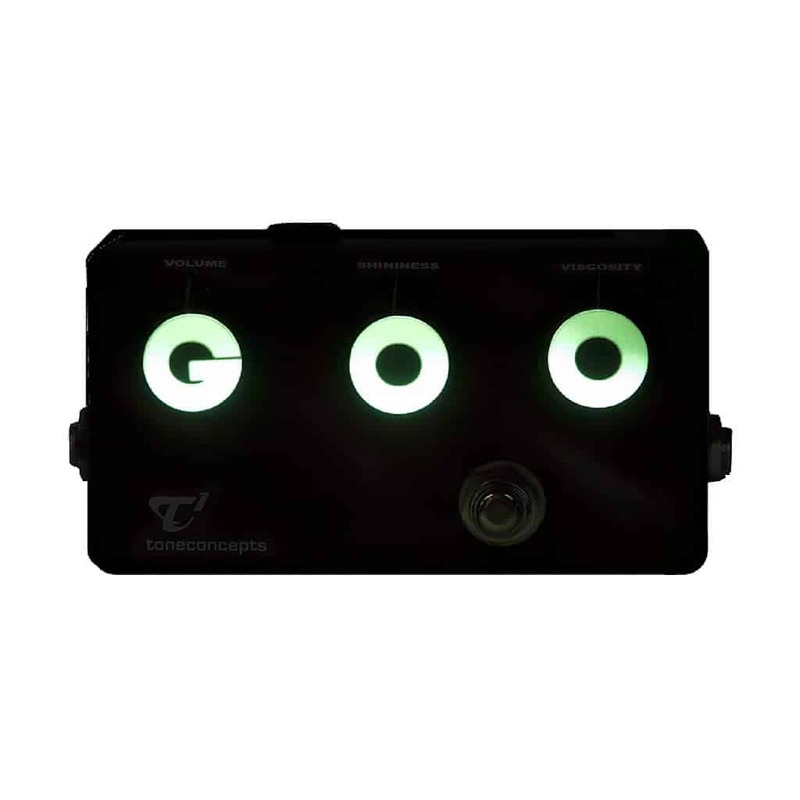 GOO’s sonic characteristics and tube-like response gives players the freedom and flexibility to play everything from rock to alternative to jazz fusion to blues.